Our Horseback program gives campers the opportunity to learn basic riding skills like walking, trotting, and cantering, but is adaptable to accommodate intermediate riders as well. 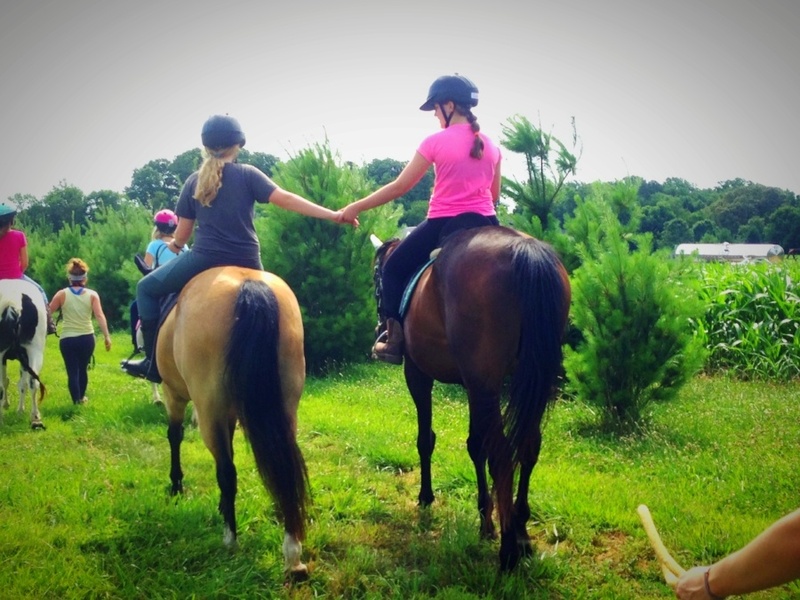 Campers travel daily to Worthmore Equestrian Center, where professional instructors give riding lessons and teach campers how to properly care for the horses. They’ll return to camp for afternoons and evenings full of traditional camp fun! Campers will stay in cabins. Girls only.